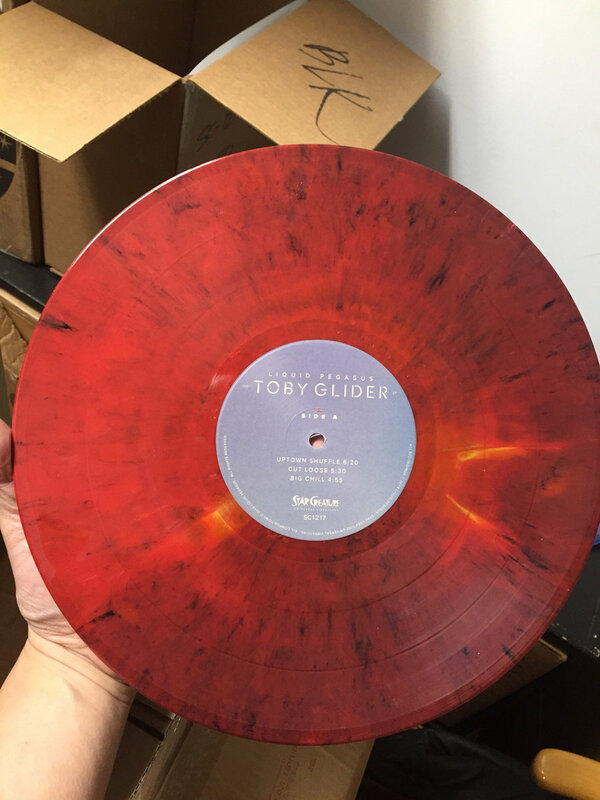 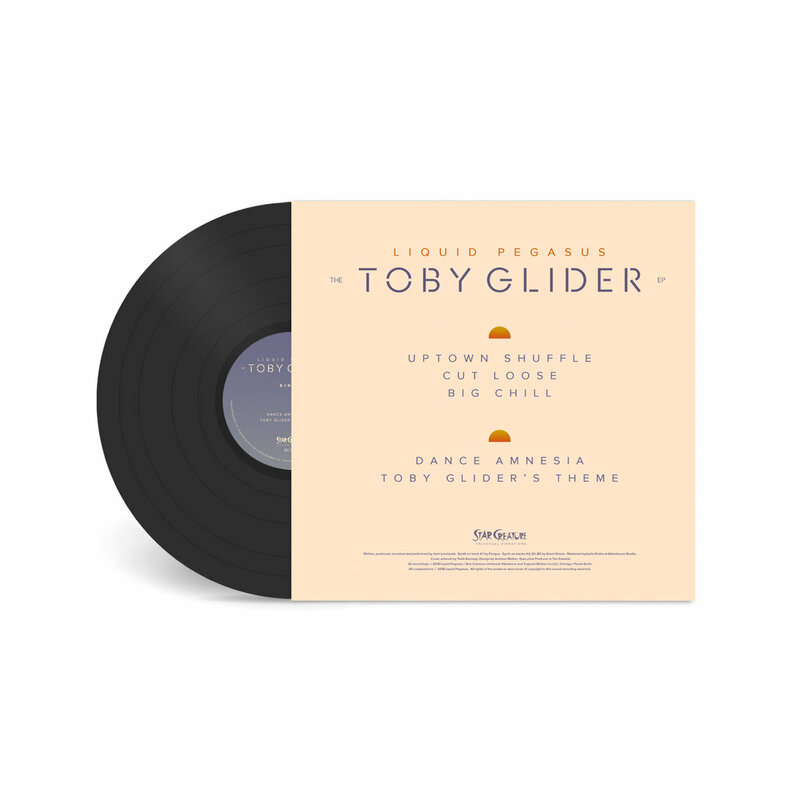 Includes unlimited streaming of The Toby Glider EP via the free Bandcamp app, plus high-quality download in MP3, FLAC and more. Liquid Pegasus is rising from ashes like the spaced out phunk phoenix they are. 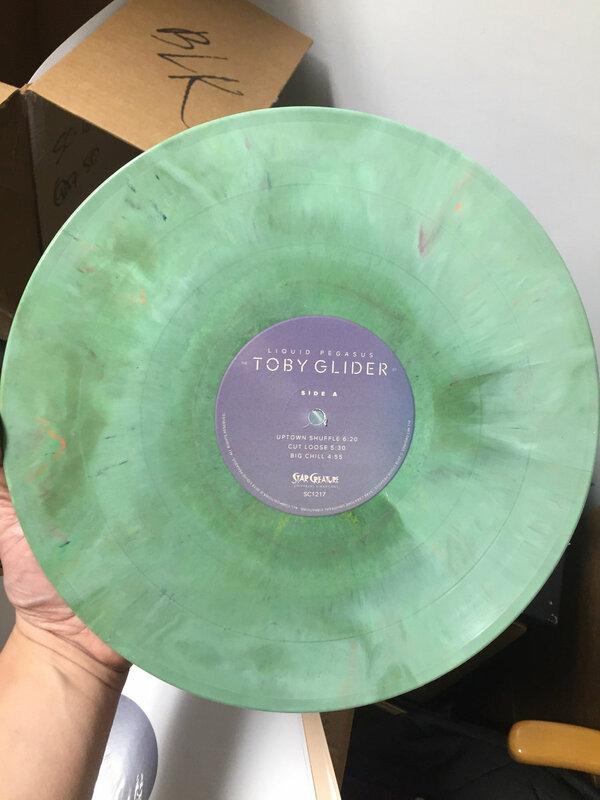 After a few nice remix appearances (including chart topping dub mix on Sky Tony’s most recent 12”) plus collaborations with Zackey Force Funk, E. Live & More – the Japan meets Minneapolis meets LA meets The Moon crew is back. 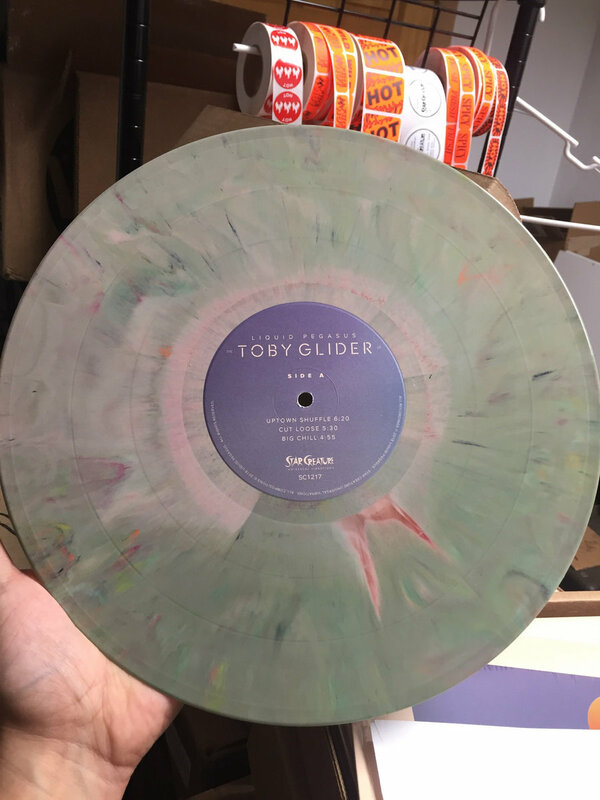 Their Star Creature distributed release from 2016 was surprise hit, selling out quick and commanding top dollar on the second hand market. 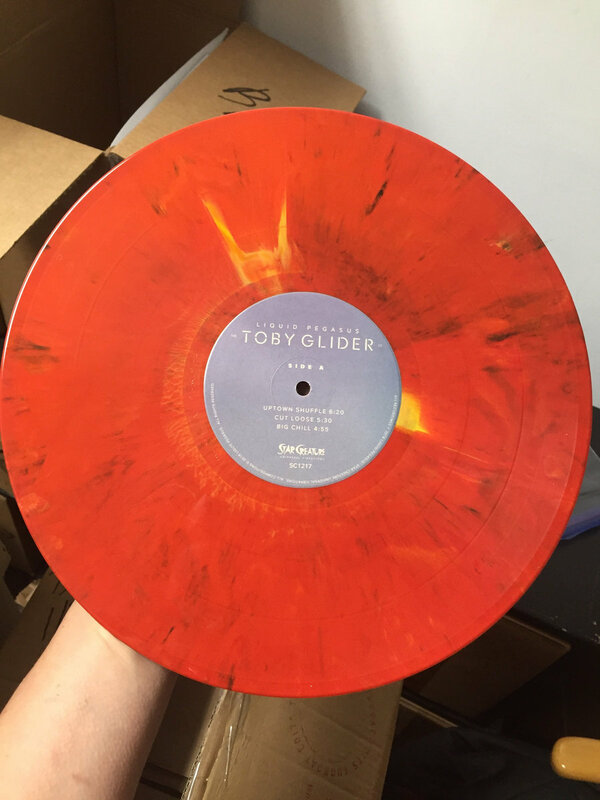 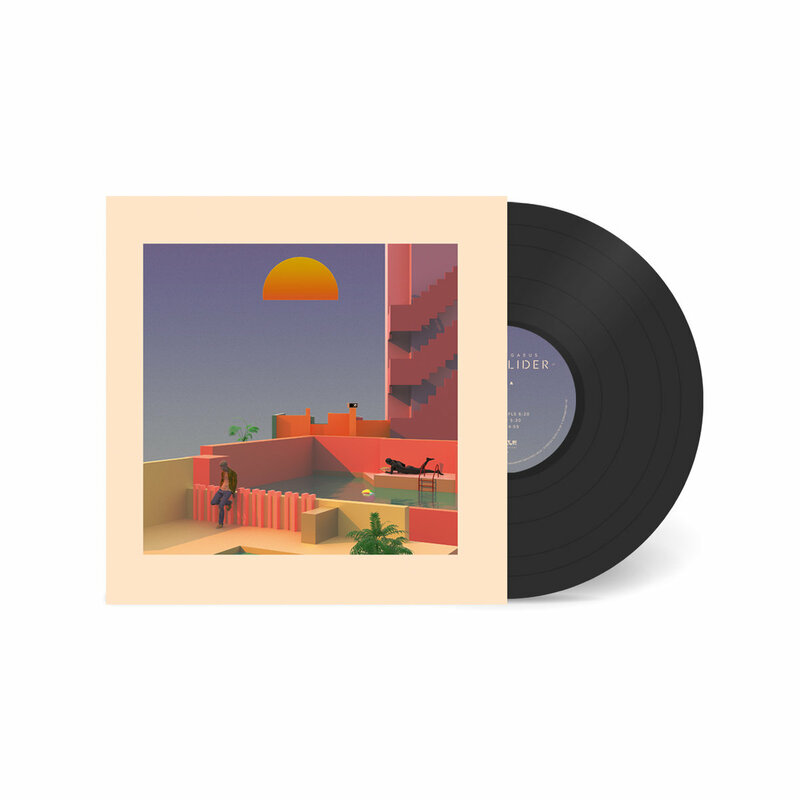 The sophomore effort follows the same formula with a more FM twist and the introduction of the Toby Glider alias – a theme on the sound, the music personified. 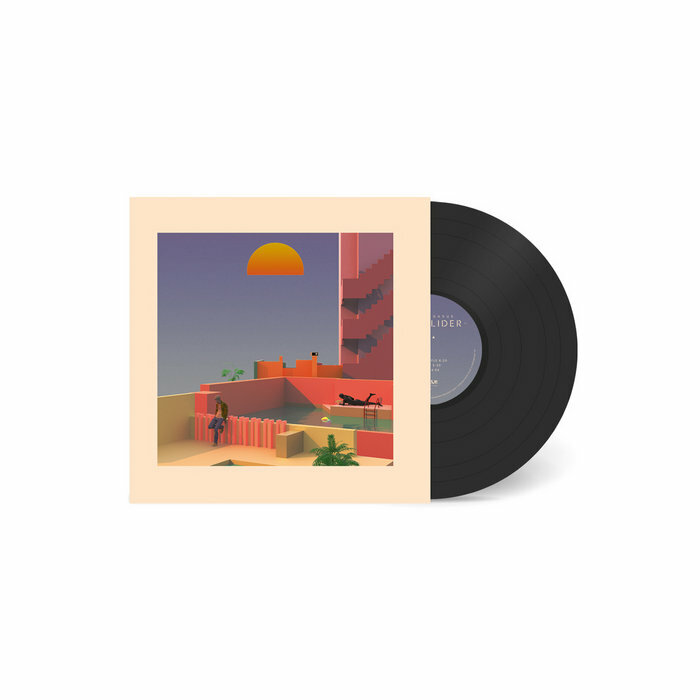 Features tempos and moods for all occasions that work in perfect harmony as full project and just as good individually or in a mix.